There seem to be a lot of shows out right now that appeal to my geek nature that I've wanted to watch, but haven't found the time. 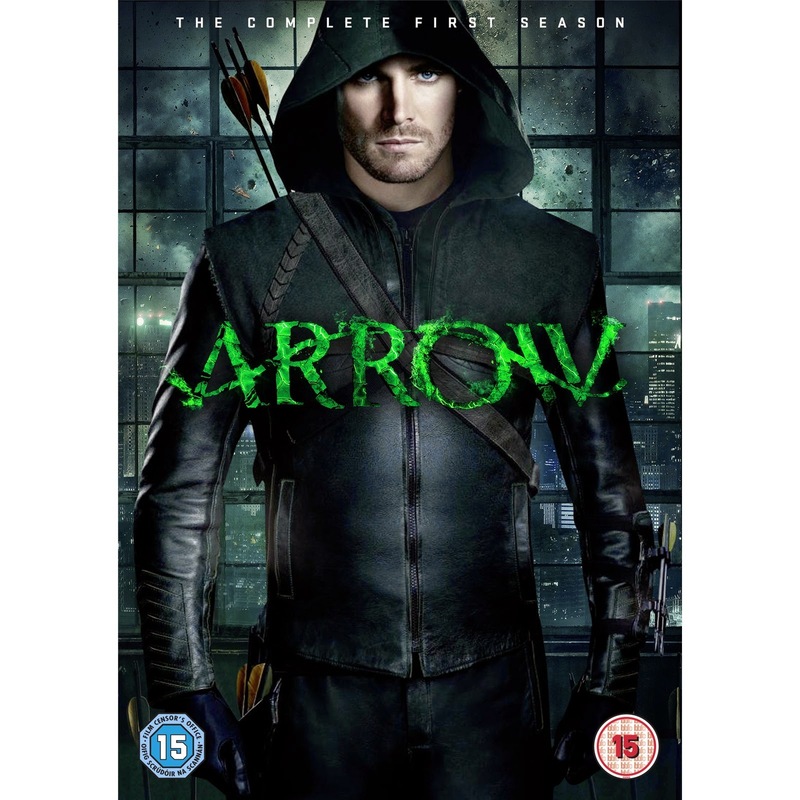 One of the series that has been on my list is Arrow. A few months ago, I finally started watching Arrow on Netflix. And after a few episodes, I was kicking myself for not doing so sooner. 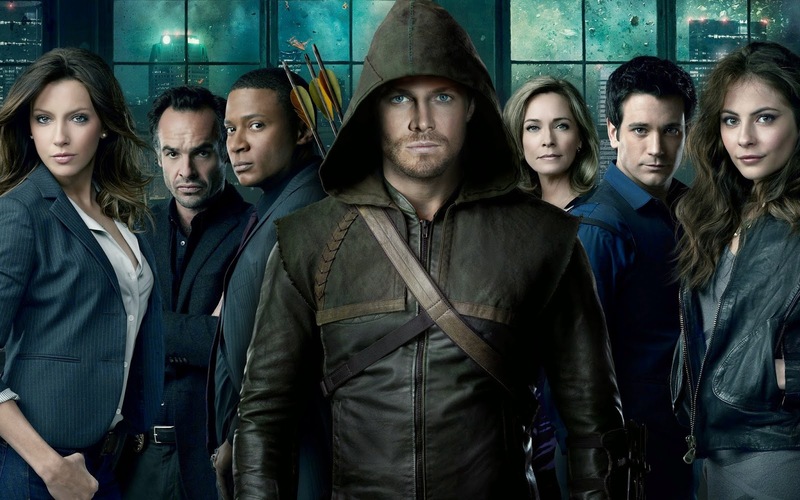 Arrow premiered about two years ago. I originally saw it advertised in the comic books I was reading at the time. It was described as an adaptation of the origin of Green Arrow, whose alias is millionaire Oliver Queen. Though Green Arrow had made his live action television debut in Smallville in 2006 with actor Justin Hartley, the new series was set in a different continuity, casting a new actor for the title character, Stephen Amell. The previews of Arrow described it as being dark, and that unlike many other characters in the superhero genre, this character was clearly a vigilante that didn't hesitate to kill. As I was raised watching and reading about superheroes such as Superman and Batman who had clear moral codes against taking lives, this was one of the things that originally deterred me from watching it (and almost missing out on an amazing show). Something else that kept me watching were the "Easter eggs." Those those familiar with DC Comics will recognize the characters, both those specific to Green Arrow, as well as those found in the broader DC universe, that are introduced or mentioned during the season. I have to say that the fan boy in me really enjoyed each reference to the characters I had come to know and love from comic books. 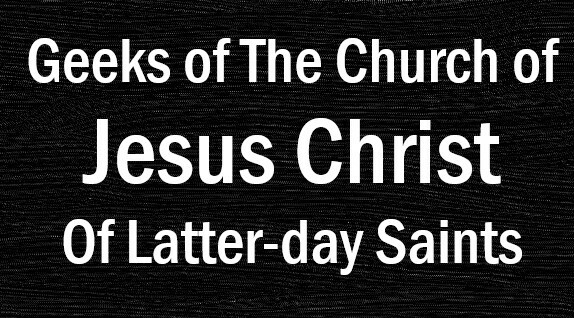 Before you read any farther, let me warn you that there are a few minor spoilers.. However, I will not spoil any of the overarching plot of the first season. So having been warned, on to the review. 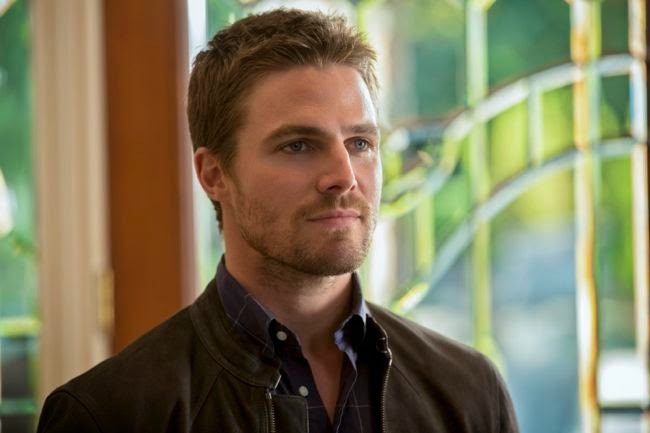 As mentioned before, Stephen Amell plays Oliver Queen, who in the pilot returns home after the yacht he and his father were on sank, and he was stranded on an island for five years. His father, who died before making it to the island, confessed that he had failed their city (along with others of the city's elite), and asks Oliver to survive so he can right his wrongs. Oliver comes home having become a talented archer, physically fit and skilled in combat (all of which he keeps secret), and with scars covering twenty percent of his body. 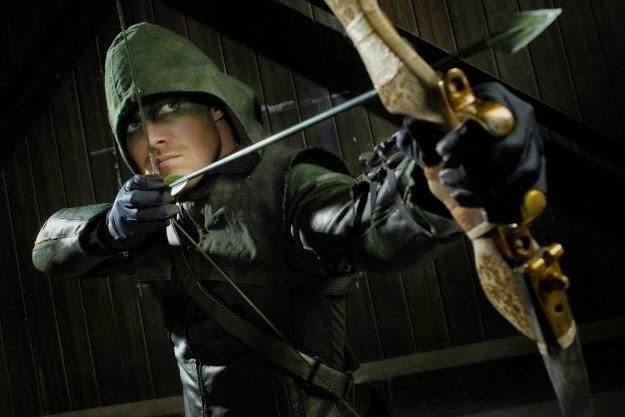 The first season takes place in the modern day, with many episodes interspersed with flashbacks of Oliver's time on the island, showing how he survived and learned the skills that he later uses to fight the corruption when he returns home. In the pilot episode, Oliver does kill several men, all of whom are professional killers. For some cases, it could be argued it was in self defense. But there is one he chases down and kills, because he knows who he is and what he can do, and in Oliver's own words, “Nobody can know my secret.” Granted the man had just killed someone in cold blood in the previous scene, but to kill someone for the specific purpose of protecting his secret did no sit well with me. Although I found it refreshing to see that Oliver does have some morals around taking life. When asked why he conceals his identity, he states that it is “to protect the ones [he] care[s] about.” And when a hired assassin confronts him about taking lives, he states that it's “for the good of others." And the fact that the Hood kills is never glossed over. On two different occasions when Oliver takes someone into his confidence, they confront him with the fact that he's a killer. Dialogue frequently revolves around the conflict between the good he's doing in helping others and ridding the city of crime and corruption, and the fact that he is a criminal himself because he breaks the law and kills when he sees it as necessary. 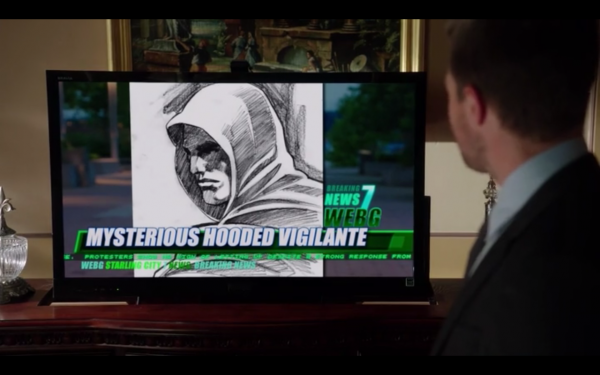 Several episodes into the season, another vigilante known as the Huntress is introduced. The contrast between her and Oliver is intriguing. Oliver kills when necessary to honor his father's wishes and to clean his city of corruption. The Huntress kills anyone who gets in the way of her vendetta to get vengeance against the man that killed her fiance, and if she hurts or kills innocent people along the way, she's not going to shed any tears over them. As the season goes on, Oliver does grow and becomes more willing to sacrifice himself, if necessary to save his city and those he loves. The season finale in particular is heart wrenching. The characters had been developed in such a way that, even knowing they are fictional, I had grown to care about and become invested in them, and seeing what they go though brought tears to my eyes at several points (and that's something very few TV shows or movies do to me). 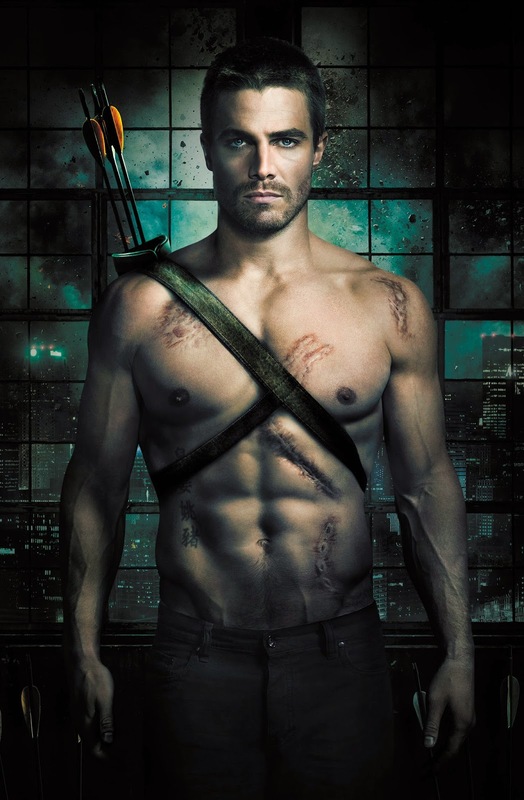 Overall, I found Season One of Arrow very captivating, and enjoyed it from start to finish. The character development, story telling and the world building were all amazing. I am very much looking forward to watching Season Two (which comes out on Netflix next week) and then starting Season Three (premiering on CW next week), and finding out what else is in store for these characters.